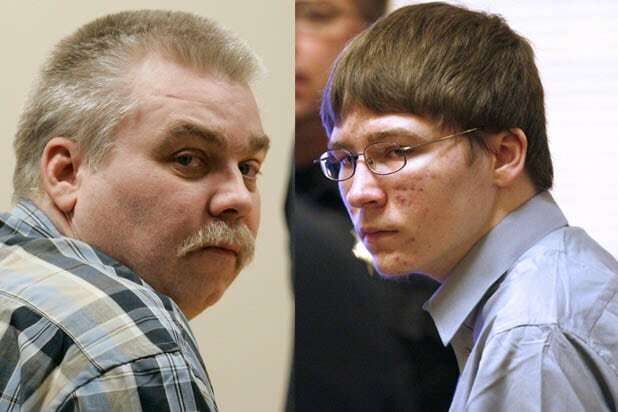 “Making a Murderer” subject Brendan Dassey should be released while the government appeals his overturned conviction, according to papers filed Wednesday by Dassey’s attorneys. 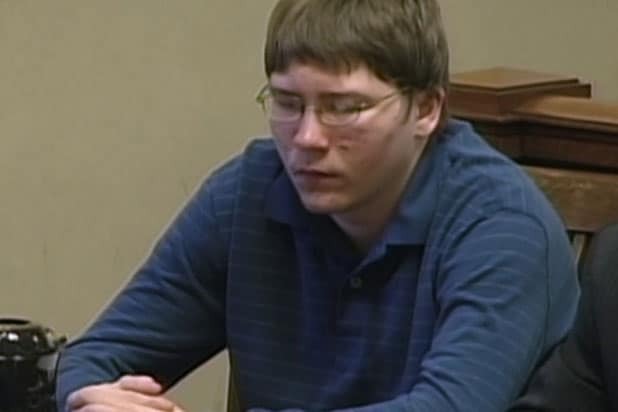 The lawyers also note that Dassey has been working on his crochet skills. In papers filed in federal court in Wisconsin, Dassey’s lawyers argue that Dassey — whose conviction was overturned by the court in August — is unlikely to be convicted in the death of photographer Teresa Halbach again; that he poses no flight risk; and that he has displayed good behavior during his decade in custody. In August, federal magistrate judge William E. Duffin, granted Dassey’s writ for a petition of habeas corpus, finding that Dassey’s imprisonment was unlawful because his confession to the murder of Teresa Halbach was involuntary. Duffin gave the state 90 days to appeal the decision, after which Dassey would be released if the state did not act. They also claim that it’s in the public’s interest to release Dassey.